Alongside the news that Nintendo would be releasing mobile games, Satoru Iwata has announced the name of the next Nintendo home console, dubbed the NX. 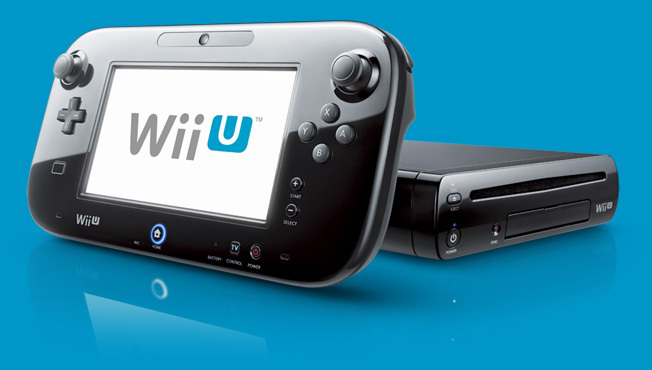 The Wii U has been trailing Sony and Microsoft’s machines but has, in the last year, picked up far more pace thanks to a better line up of software. Losing third party support from all but a few companies hit Nintendo hard and it will be looking to improve the situation with the NX. Meanwhile they will need to concentrate on pushing more Wii U first party software out and have already started a big campaign for Mario Party 10. The name NX will most probably change nearer to the release of the console. Nintendo has used many development names for previous consoles before changing them for the final press announcements. What does NX stand for? Who knows, but feel free to offer your suggestions in the comments below.